Keeping your favorite baseball cap or beloved wool knit hat in tip-top shape isn't always the easiest thing to do. Sweat, body oils, and environment are common culprits of staining all types of headgear. But when you're short on patience or time, spot-cleaning a hat or washing it by hand isn't a realistic option. That's when it's time to consider using old faithful — that's right, the washing machine. While machine-washing any hat always poses a risk for shrinkage, fading, or some other unintended damage, use your best judgment and follow the guidelines we've listed below. 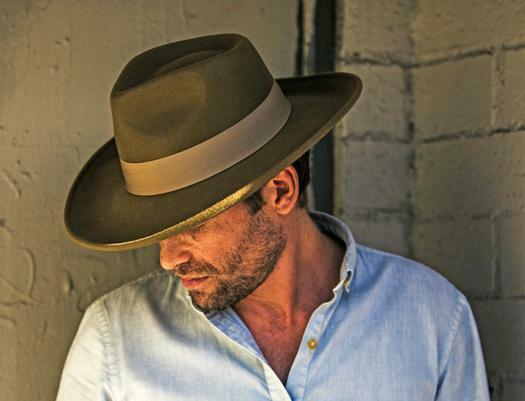 The last thing we want is for you to rage against the machine, so make sure you follow these steps to ensure your hat ends up fresh, clean, and ready to wear. If you're not sure machine washing is the best option for your hat, try one of these other methods first. When the time comes to clean your hat in the washing machine, there are a few important things to know before moving forward. Look for a tag with washing instructions. If it says dry-clean only, then you know what to do. If the care label says it's machine washable, follow the instructions. Never, ever wash a straw hat in the washing machine. Even if you think it's sturdy, don't do it. The entire hat will be ruined. 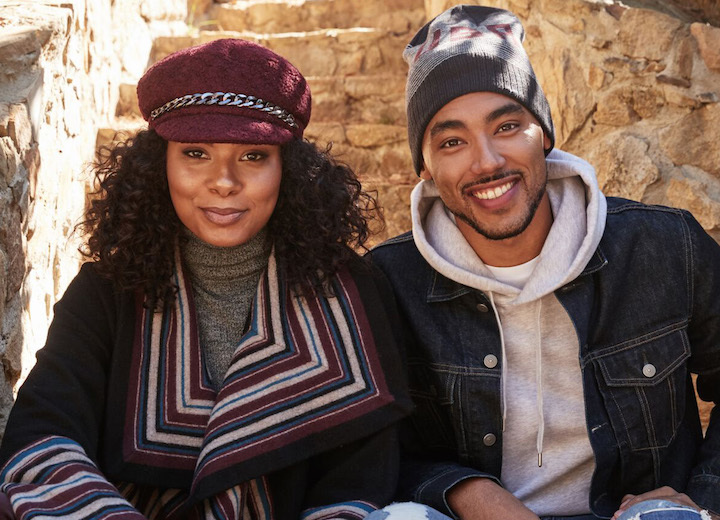 Whether it's a cotton twill baseball cap, beanie, or other type of hat, cotton is a natural fiber that is durable enough to withstand a go-round in the washing machine. It might shrink a little when washed, but not a serious amount. 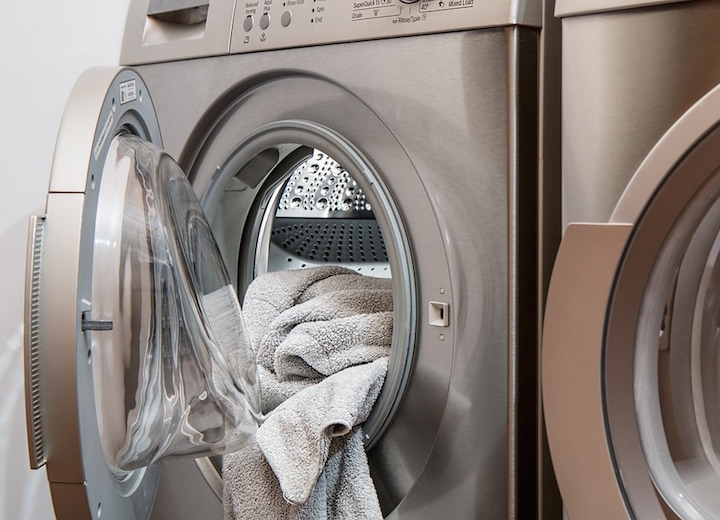 Cotton polyester blends and synthetic materials such as acrylic or mesh are generally safe bets for machine-washing because the material is durable and colors typically won't run. Note: Cleaning older baseball caps (those from the early ‘80s or before) in a washing machine is not recommended since they likely have a cardboard brim. Newer hats often feature a plastic brim, cotton-blend brim, or one made of other resilient material. 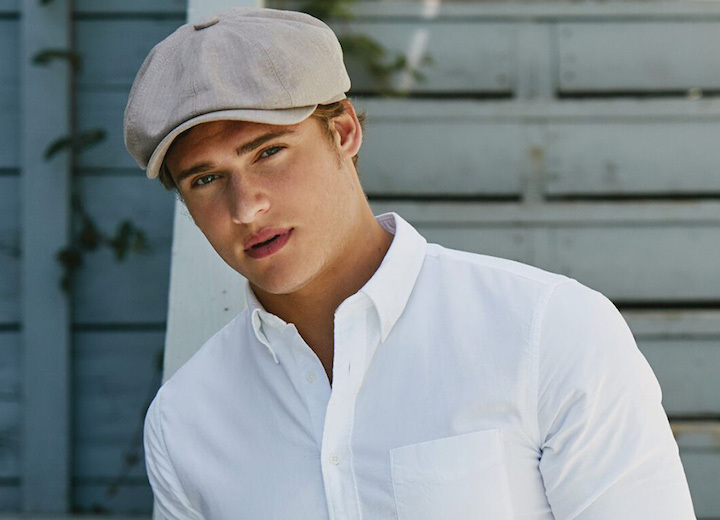 If you have a vintage cap, consult our guide on hand-washing a baseball cap. Some hand-knit wool hats can lose their shape from the motion of a washing machine. 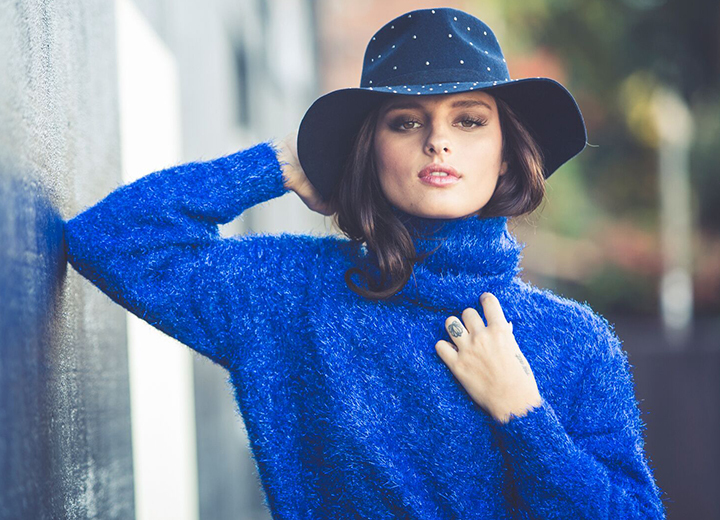 Placing the hat in a pillowcase or garment bag will prevent this from happening, but if you're concerned about ruining the hat form, check out our guide on how to wash a wool hat by hand. This goes for any hat across the board. Whether you have a canvas baseball hat, wool cap, or a hat made from cotton polyester blends, do not use the dishwasher as the high heat and intense agitation will damage your hat. And don't use dishwasher detergent as it may have ingredients that could discolor the hat. Once you've gone through the checklist of determining whether you should clean your hat in a washing machine, it's time to make your move. For cotton or synthetic hats, pre-treatment is a good idea if the inside liner or headband is especially sullied with sweat stains and such. Spray a non-bleach stain remover on the dirty areas and let it break down the grime for about 30 minutes. Place the hat in a laundry bag or pillowcase. While this is definitely recommended for delicate knit hats or wool hats, it's better to be safe than sorry with any cap. Even if the care instructions say a hat is suitable for the laundry machine, it can still get damaged by the motion of the washer. Make sure the bag or pillowcase is properly sealed so the hat doesn't fall out in the middle of a wash cycle. Prepare a large load of similarly-colored clothing since hats can get matted up if the washer isn't loaded enough. 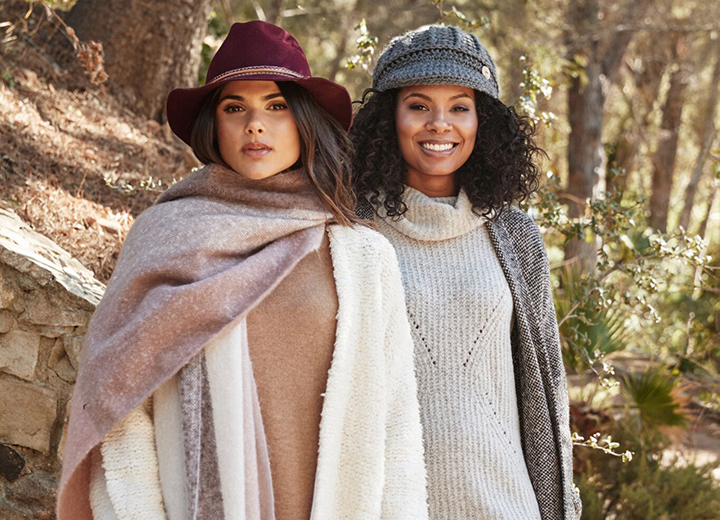 Use a non-bleach mild detergent — for wool or hand-knit hats, opt for Woolite or a laundry detergent made for wool items and other delicate fabrics. Set the temperature to cold water or cool water for best results. Do not use hot water as this can cause the fabric to bleed or discolor. Allow the laundry soak for an hour or so, depending on level of dirtiness. Wash the load on the gentle cycle to prevent any potential damage to the hat. Once the wash cycle has finished, remove your hat before putting the rest of the laundry in the dryer. Air dry the hat regardless of its material — do not put it in the dryer as this could cause the hat to lose its shape or damage it any number of ways. Also it's best not to use a hair dryer as this could cause unwanted shrinkage. However, if you want to shrink a hat, consult our step-by-step guide to learn how to safely shrink a wool cap. Place the hat on a clean, dry towel in a well-ventilated location away from direct sunlight as this can fade the fabric. You can also wear the hat if you don't mind the dampness, or place the hat on a plastic form so that it naturally dries in a shape that conforms to your head. 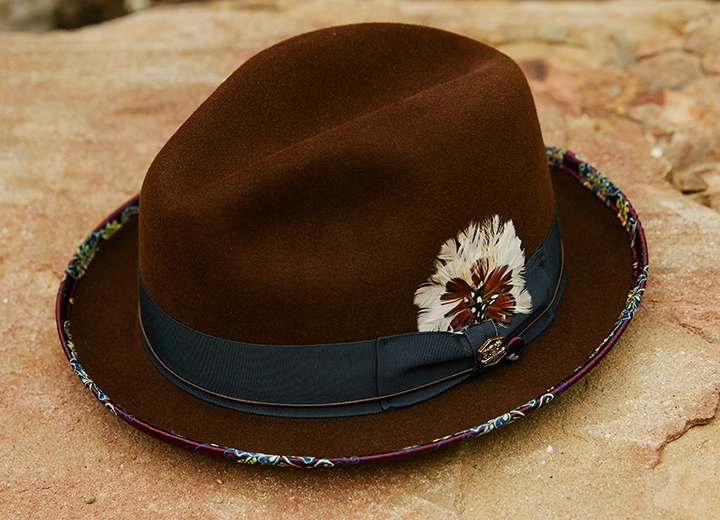 When your hat needs more than a spot-cleaning or isn't headed for the dry cleaners, following the above steps is a surefire way to keep it in tip-top shape. Once you know how to properly treat your hat in the washing machine, it's quite simple. For even more helpful ideas, don't forget to consult our feature on how to clean a baseball cap, the best way to clean a white hat, and the complete guide on how to wash a wool hat.